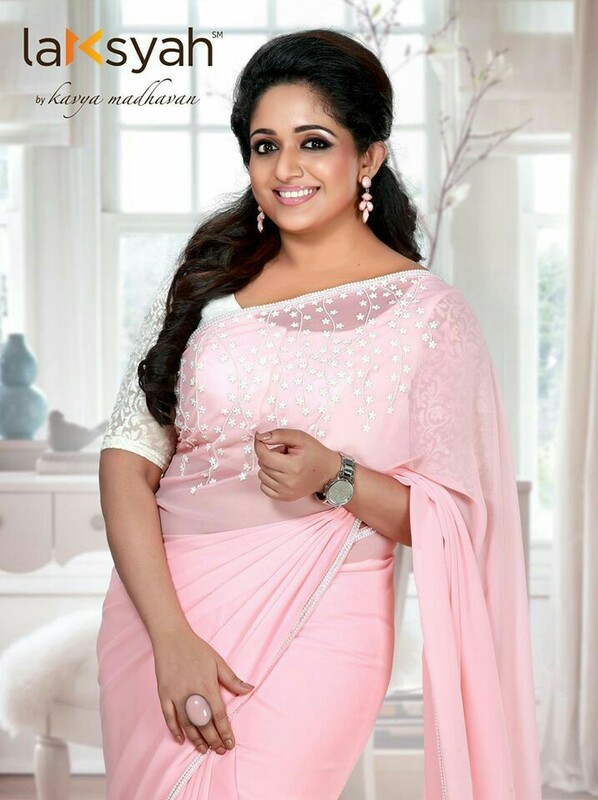 Kavya Madhavan in Saree- Beautiful Images Ever! 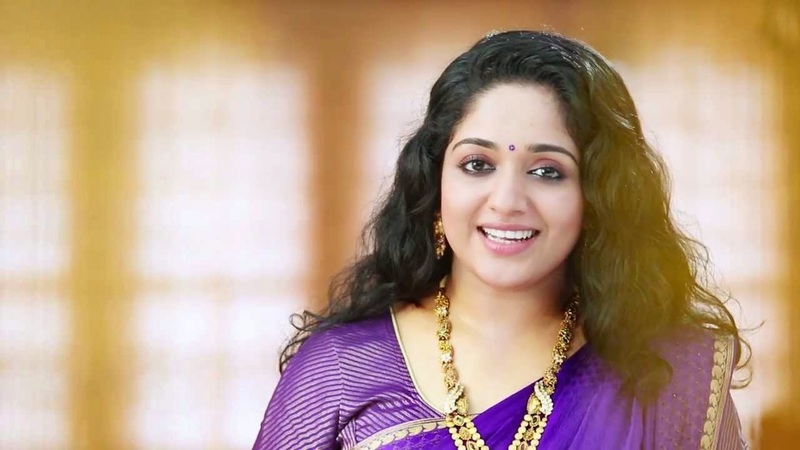 Kavya Madhavan has perfect features and nobody can match her looks. 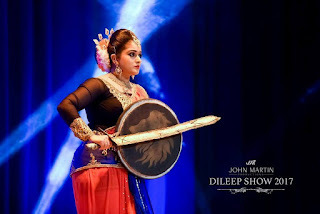 Even though most of her recent flicks were bombed at the box office and her fame faded she remains as a leading fashion figure and dream girl of the Keralites. Saree suits her best. 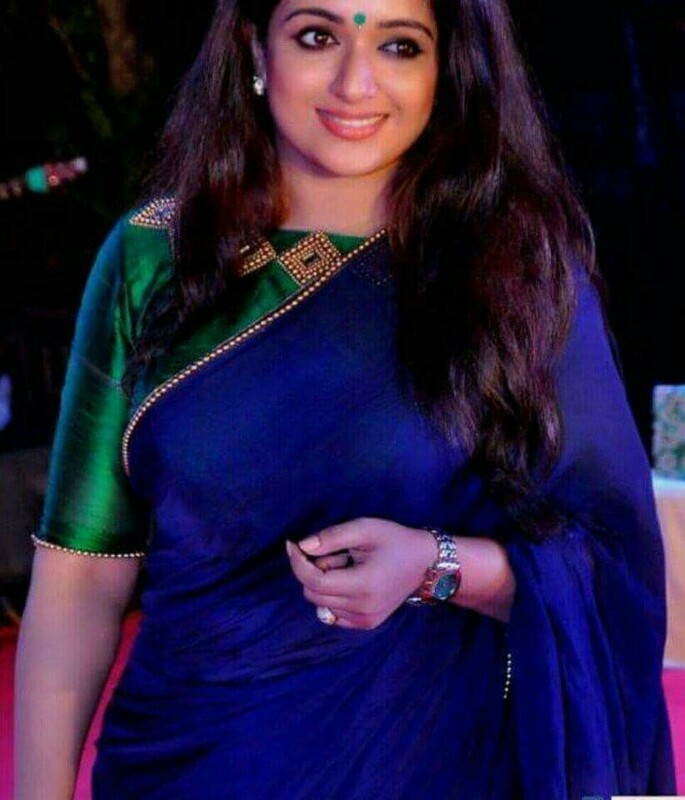 Kavya chenges her looks with the type of saree she wears. Here we have a good collection of pictures of Kavya Madhavan in saree (sari). 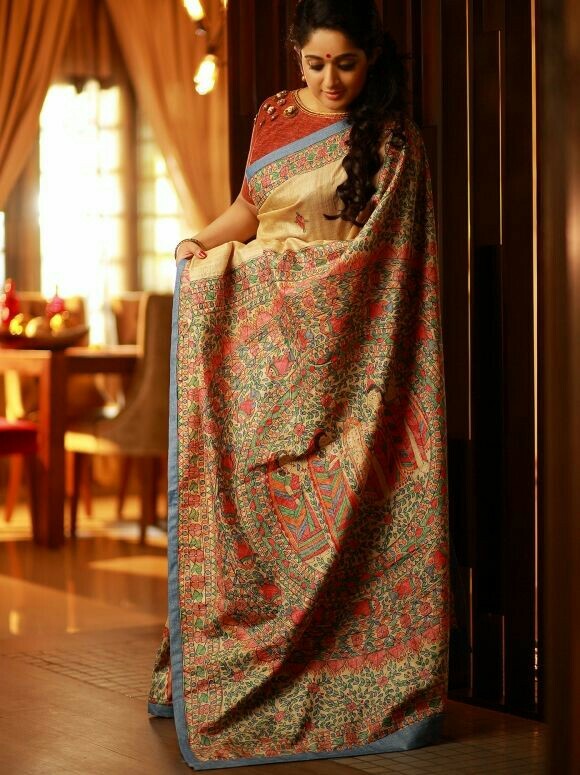 Most of them will definitely make you fall in love with the Kerala saree designs. 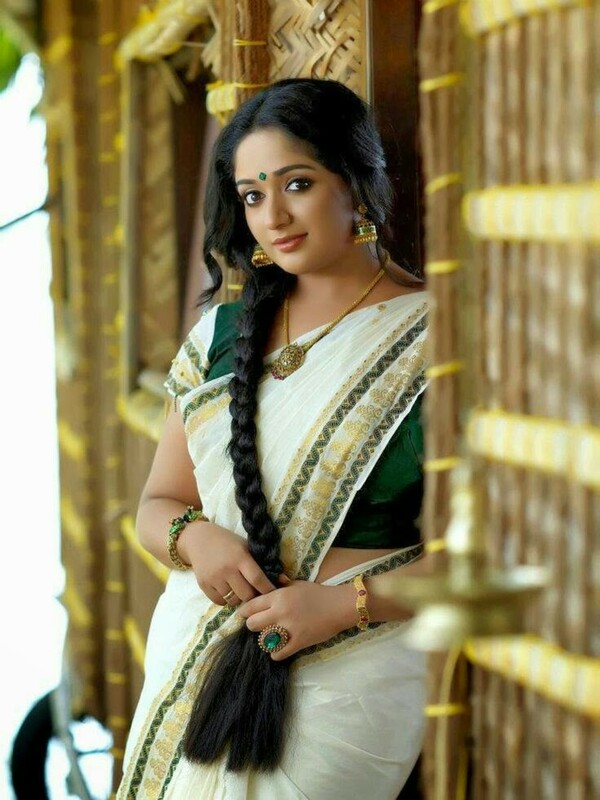 HD wallpapers and photos of Kavya Madhavan. Anushka Shetty - Exclusive Saree Images!